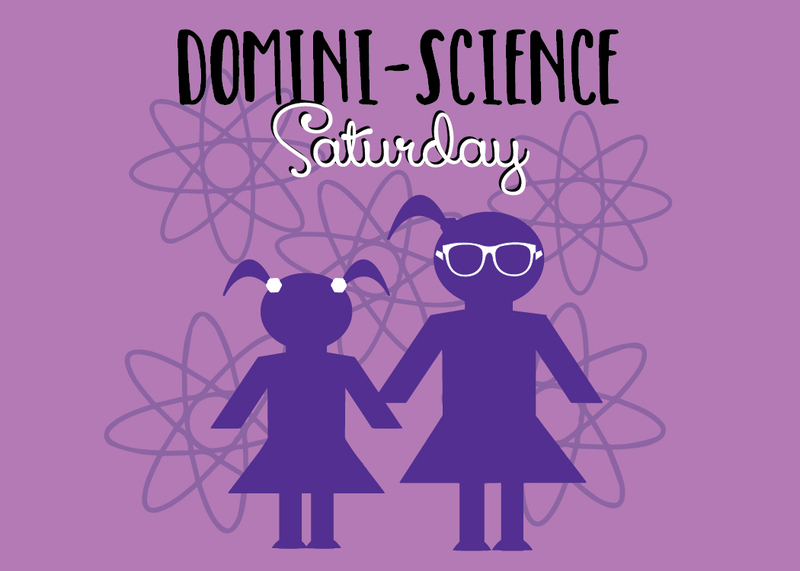 Domini-Science Saturday has been CANCELLED for Saturday, April 14 due to the severe weather threat. 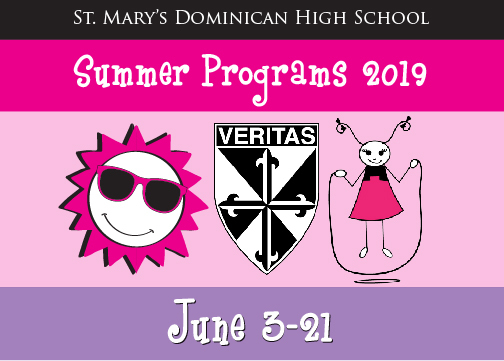 Girls in grades 4-7 are invited to attend. 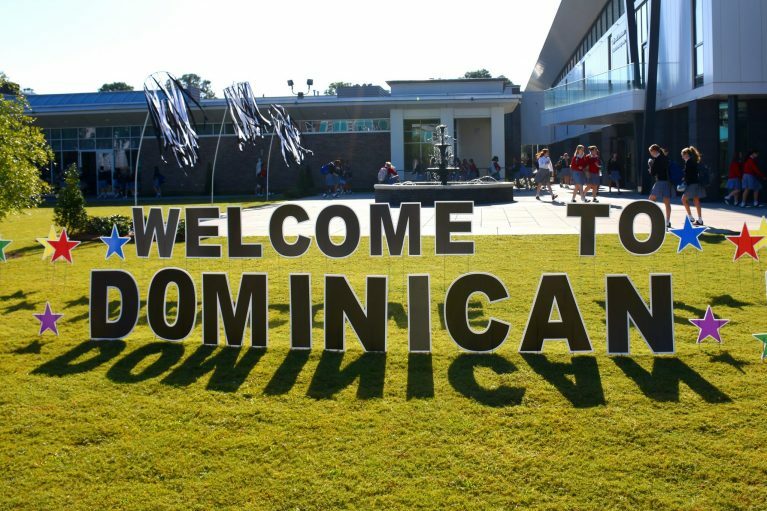 Domini-Science Saturday (April 14) will feature science experiments, interacting with Dominican students, teachers, food, and more! Get ready for some true Domini-Science FUN!